It’s been a little while since my last blog update. It seems every spare minute I’ve had over the past month has been spent on the water, or prepping for another trip out. 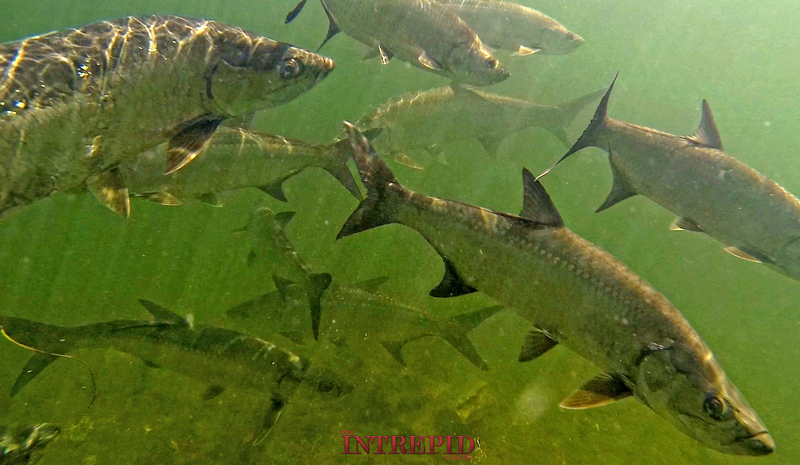 After a decent start to the spring tarpon season, the past 4 weeks have offered some incredible fishing. 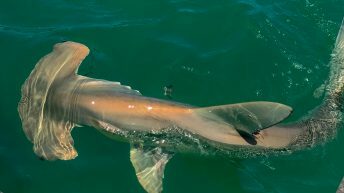 My pursuit of the Silver King has taken me from Old Tampa Bay down to Key West, chasing the migration of this magnificent fish. 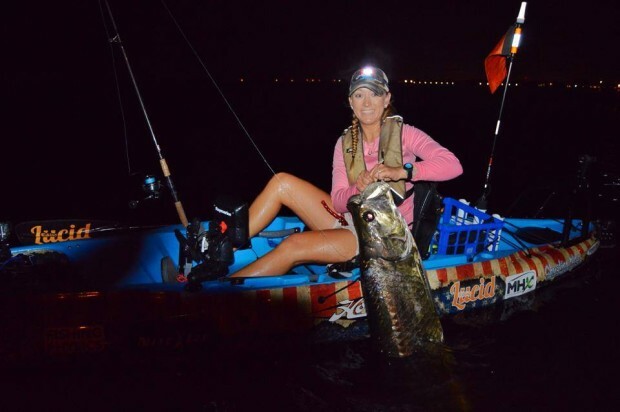 We have deployed a number of different techniques, targeting fish at night along bridges, light tackle sight fishing iconic flats of Islamorada, down to Key West throwing heavy weighted soft baits for deepwater pre-spawn staged fish. Each scenario offered it’s own set of challenges, triumphs and difficulties that help me further my understanding of this fish. Once common theme remains the same about tarpon fishing. It can be predictably unpredictable! 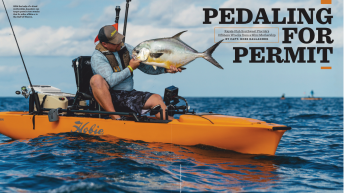 I take a great effort to understand and establish seasonal patters to target fish in a variety of scenarios. It’s funny how what you think you understand about the fish can quickly do a 180 and be entirely different on the next tide. I had the pleasure of spending most of a week fishing and filming an upcoming video series call “The Migration” produced by Stellwagen Media. 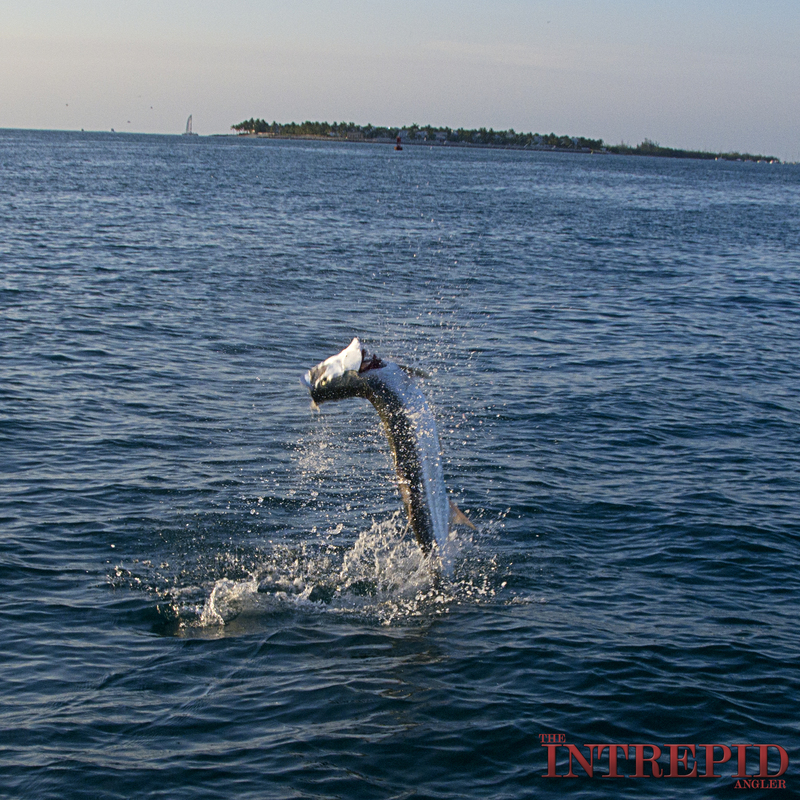 This was my first time tarpon fishing in Key West and it’s an event I’ll not soon forget. Our Captain, Travis Holeman of Key West Angling has spent years chasing these tarpon and following their patterns in and offshore. Over the course of 3 days, we managed to hook over 50 fish. 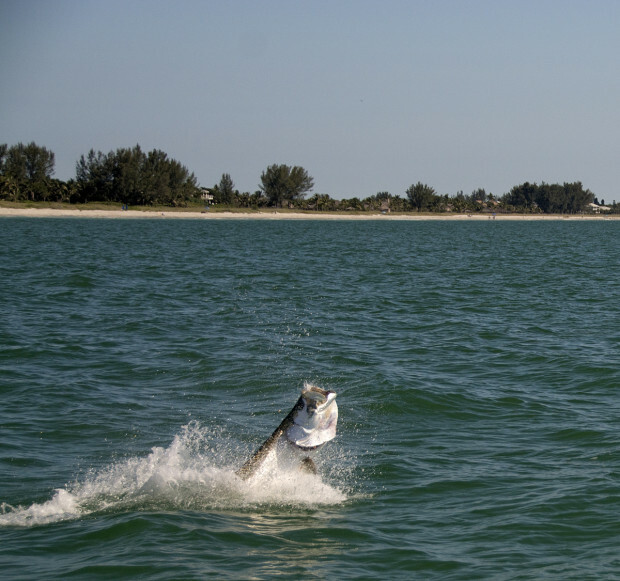 As tarpon often are, they bite was 100% tidal and we experienced the best bite during the last few hours of daylight. Travis’ prefers to use large Hogy Soft Baits rigged on jig heads to make extra long casts to heavily pressured fish. I was able to achieve 50-70 yard casts using my Sewell Custom Tarpon Swimbait Rod and Shimano Sustain 10k. This light weight outfit made all day jig fishing possible. Regular heavy weight spinning gear would wear you out in a couple hours. We used a simple, but unique retrieve to get our bites. A straight, quick, non twitched retrieve smoked across the surface drew rod jarring strikes when presented at a proper angle on the school. I was invited on a last minute upper bay night fishing trip to hit bridges on what looked to be a good tide. We spent several hours working bridges in less than idea conditions, with wind against tide and sloppy surface conditions the bite never materialized. I’ll be making trips back to upper Tampa bay this fall to chase residential fish. Those bridges are hard to pass up! 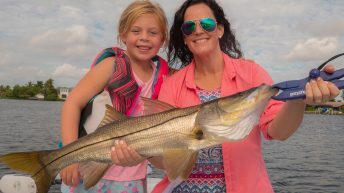 The daytime bite has been great for anglers with time to get out during the week. I spent a day with family and friends running beaches looking for pods of fish. After a decent hike, we found a pod of 4o fish daisy chaining together. 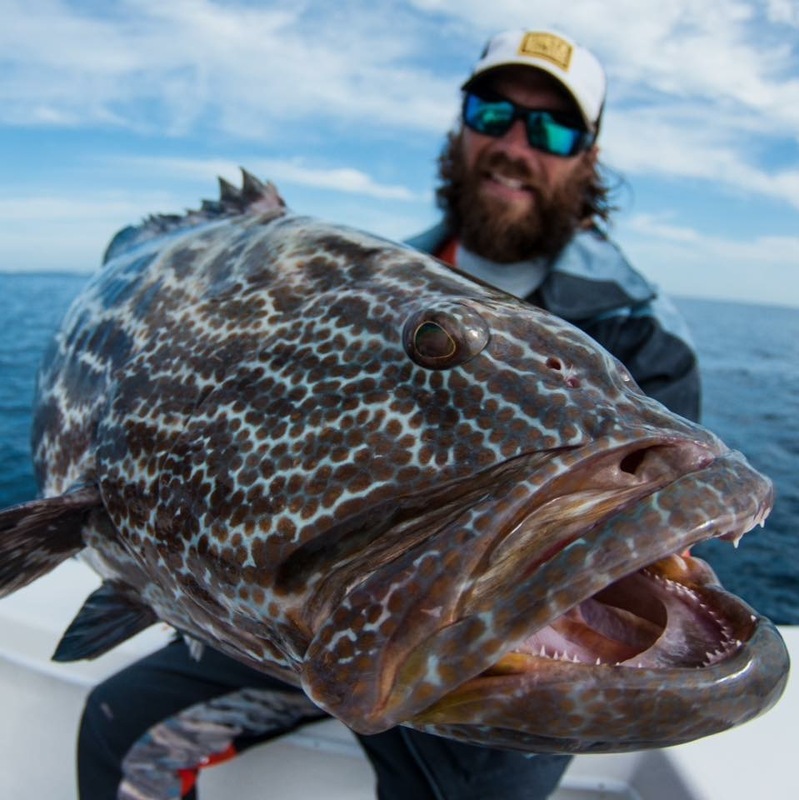 After casting a crab into the mix, we hooked up with a very angry 140lb class fish. 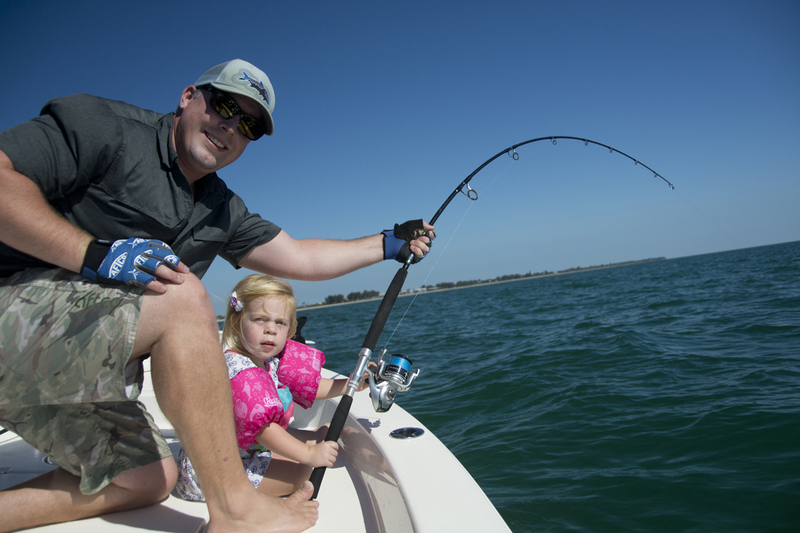 It was a blast having my 3 year old daughter helping to fight the fish. Her seriousness about the battle was awesome, she’ll be a heck of an angler in a few years! I only made 6 trips on the kayak during May. After we figured out where and when the fish were biting best, it was pretty incredible! 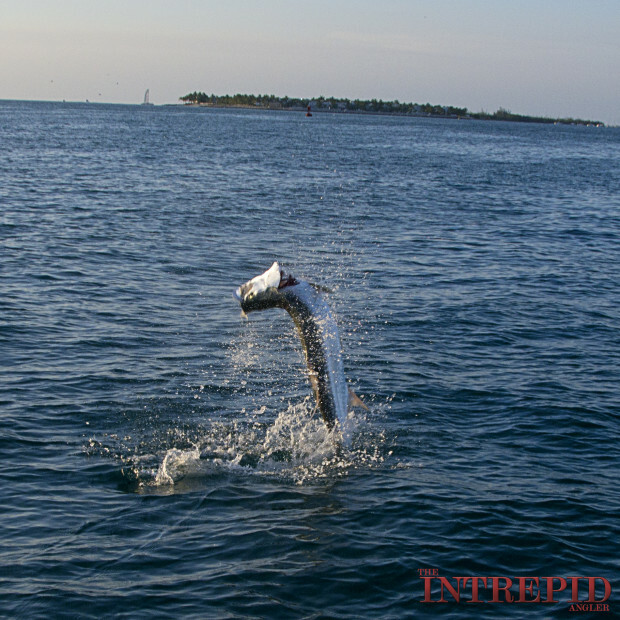 One night yielded 35 fish and another 14 tarpon went airborne. Smaller 7inch HDUV Jiggin’ Softbaits from Hogy Lure Company fished on jig heads proved to be the most productive presentation. The bite was very tidal, but once the water got right, it was a fish every 3-4 casts for a couple hours. 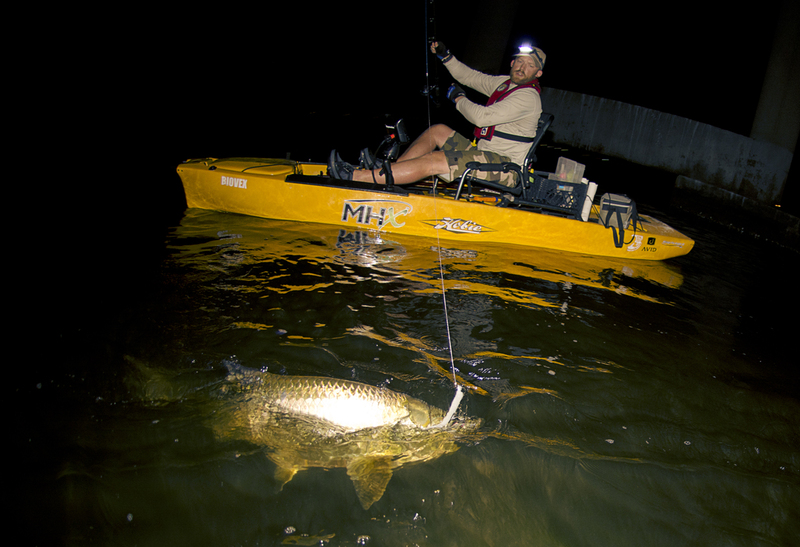 It was great sharing these trips with fellow Hobie Team members, some great memories under the night sky!